Have you ever pinned craft projects on Pinterest thinking you’ll make them eventually? I think this is a common syndrome we’ve all got. Prices depend on the complexity of the project, and my favorite venue to hold these parties is at a gorgeous venue called [re•fresh] lounge in Moline, but I can come to you too if that’s what you’d prefer! 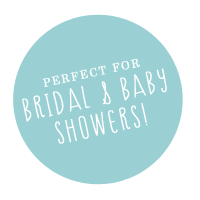 Perfect for girls night out, bridal showers, baby showers or just a fun Saturday afternoon get together. Want to join me in a class I already have planned? Visit my EventBrite page to see the classes that are already planned.